The Moeraki Boulders are a worthwhile place to stop if you are driving from Oamaru to Christchurch on the east coast of New Zealand. 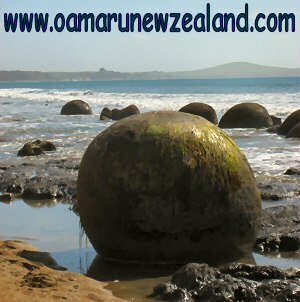 These boulders are a number of large and spherical stones found along the Koekohe Beach between Moeraki and Hampden on the Otago coast of New Zealand. They weight several tons and range in size from 0.5m (1.5ft) to 2.2m (6.7ft) and most of them are almost spherical. A few of these stones are slightly elongated parallel to the bedding of the mudstone that once covered them. Getting there was very easy and when we arrived, we parked in a nearby carpark and took a stroll down to the beach. It was October when we were there so it was a little chilly but nevertheless, the short stroll to the boulders was refreshing and a great way to stretch our legs after a few hours of driving. 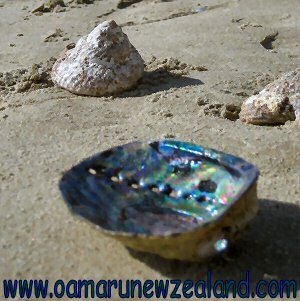 We did find it a little mystical to see those boulders scattered along Koekohe beach. According to the local Maori legends, these boulders are the remains of kumar, calabashes and eel baskets that were washed ashore from the wreckage of a large sailing canoe called Arai-te-uru. Every boulder is made up of mud, silt, clay and cemented by calcite. The stones are actual concretions created by the cementation of the black mudstone coastal cliffs from which they were exposed by coastal erosion. 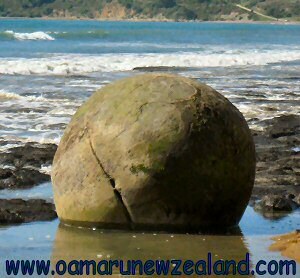 The larger 2 m (6 feet) Moeraki boulders are estimated to have taken about 4 to 5.5 million years to grow. 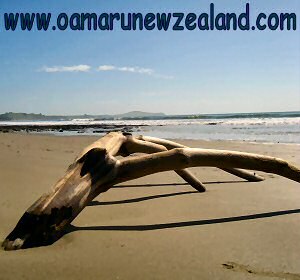 All in all it was a worthwhile stop during our self drive vacation along the coast on our way up to Christchurch. 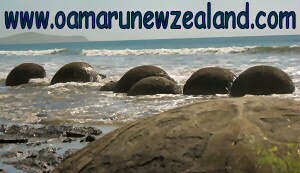 We hope you will equally enjoy your travel to New Zealand and stop at the mystical Moeraki Boulders.